You see this page because you clicked on the download button of Lineage 2: Revolution from our website. Below are the download URLs, please select the download URL of Lineage 2: Revolution and the download method is suitable for your device. Lineage 2: Revolution APK is ready to download! Depending on your needs, you can download Lineage 2: Revolution MOD APK or Lineage 2: Revolution Original APK. Or install from Google Play / App Store if you want. 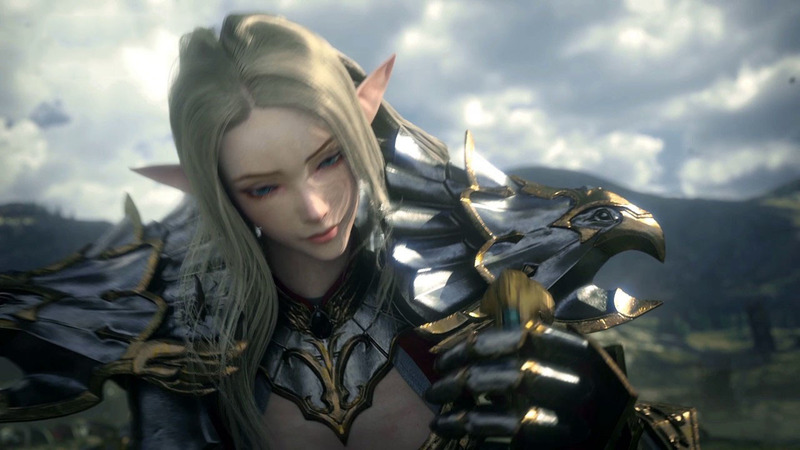 Lineage 2: Revolution supports for Android 4.4 with a minimum requirement of 97M of free memory. We will not be held liable for any damages as a result of the download Lineage 2: Revolution. If there is a problem with the broken link, cannot download Lineage 2: Revolution, please report to our webmasters. Thank you! Korea is currently the country with advanced technology and graphics game standing on TOP of the world. We are no longer unfamiliar when Korean games are in the top rankings. Lineage 2: Revolution APK is a game that shows all the best in technology that Netmarble... . Readmore about "Lineage 2: Revolution" here.